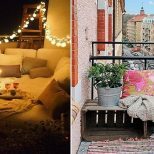 Oh, your home was designed to blend into its surroundings? Big deal. 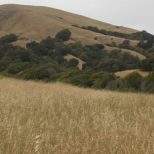 These structures are so well camouflaged that they actually stand out. If that makes any sense… Just read on and you’ll see what we mean. This unique structure can be found in An Hui Province, China. 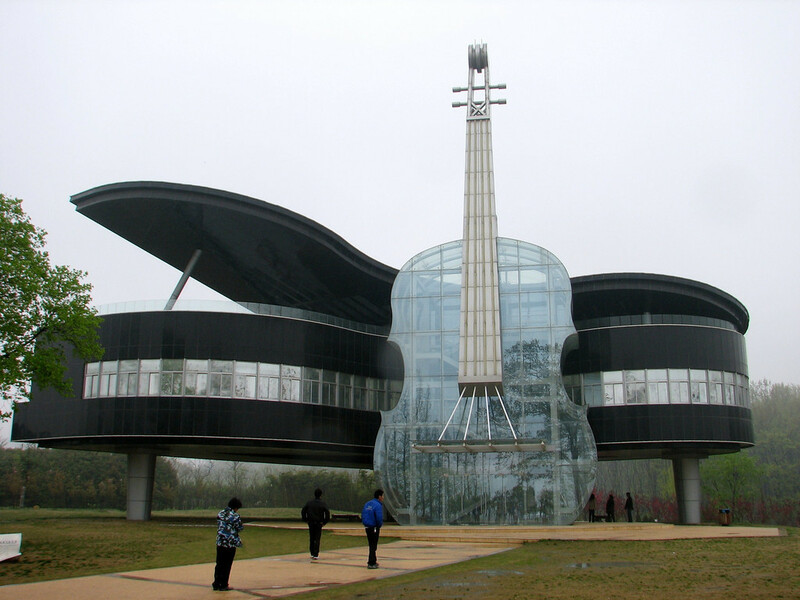 The transparent violin houses an escalator to the main piano-shaped building which displays various plans and development proposals for the growing area. 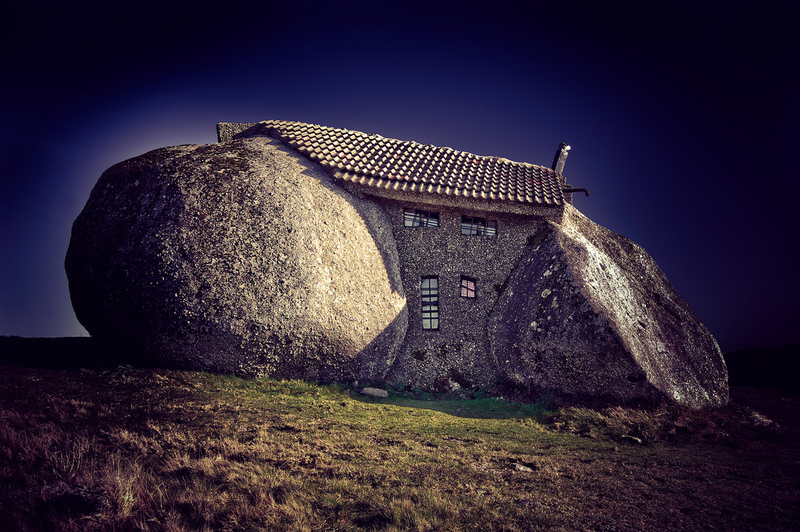 It was designed by students from the Hefey University of Technology in partnership with the Huainan Fangkai Decoration Project Co.
From our surreal building series, the Stone House is a small, incognito cottage sandwiched between two boulders on Portugal’s countryside. 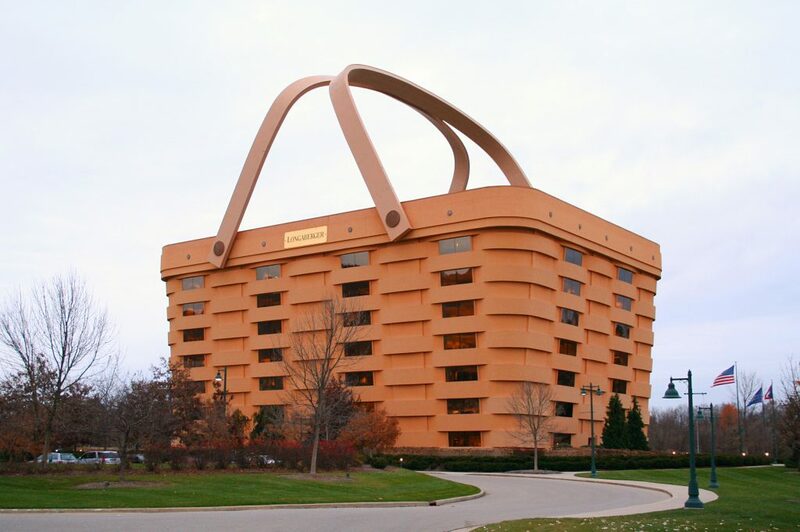 Guess which type of handcrafted crate the folks at Longaberger specialize in making? 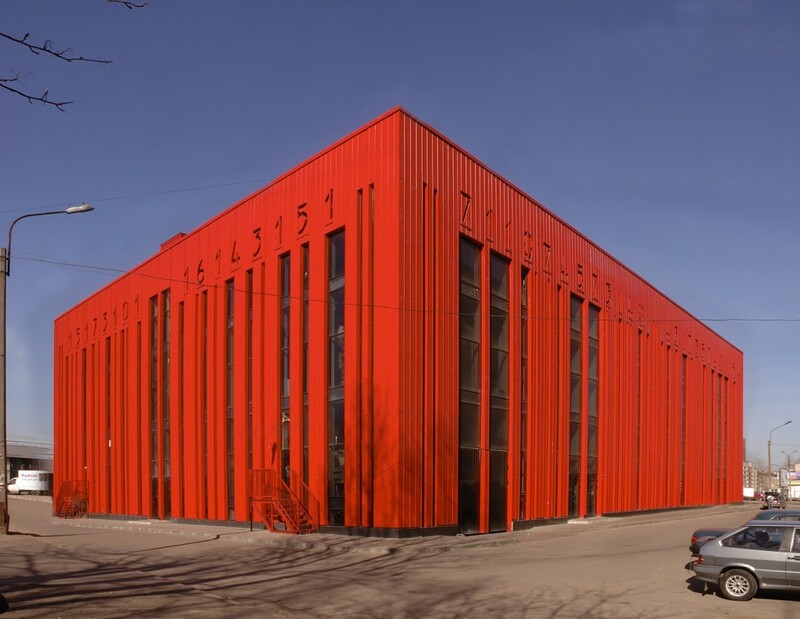 St. Petersburg’s Shtrikh Kod building, which translates into English as “barcode,” contains exactly what you think it would: a collection of shops. 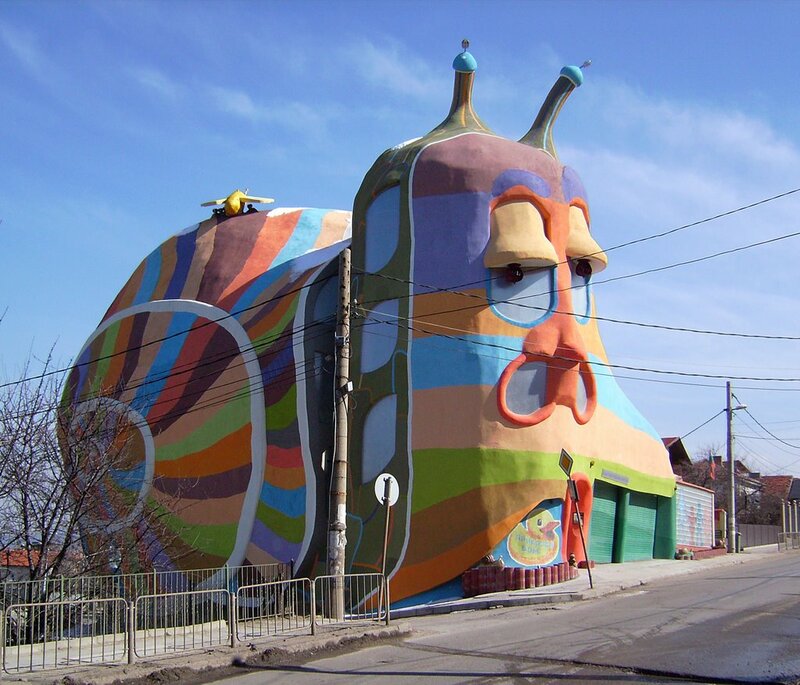 Another holdover from our surreal building roundup, Bulgaria’s droopy-looking Snail House has no straight walls, corners or edges — but it does have plenty of colors. 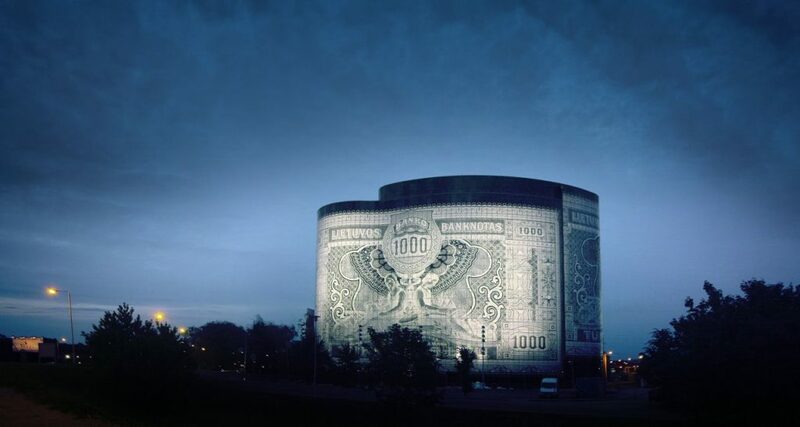 The exterior of this 10-story financial building in Kaunas, Lithuania is made of 4,500 pieces of glass covered in special enamel paint, which turns into permanent ceramic print once it dries. The banknote design commemorates Lithuania’s entry into the EU. It only makes sense that a building built for a fisheries ministry would be designed to look like the very animal whose mandate it is to protect. 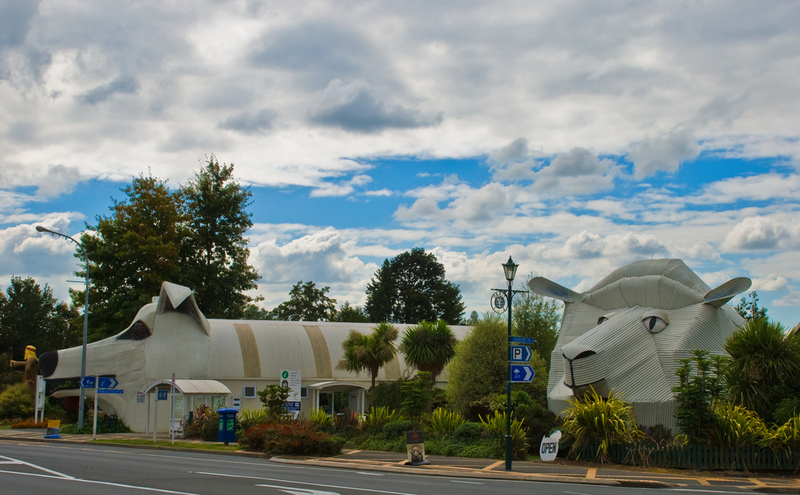 In the small tourist town of Tirau, New Zealand, you will find these two buildings lying next to each other in a showing of animal kingdom kinship. 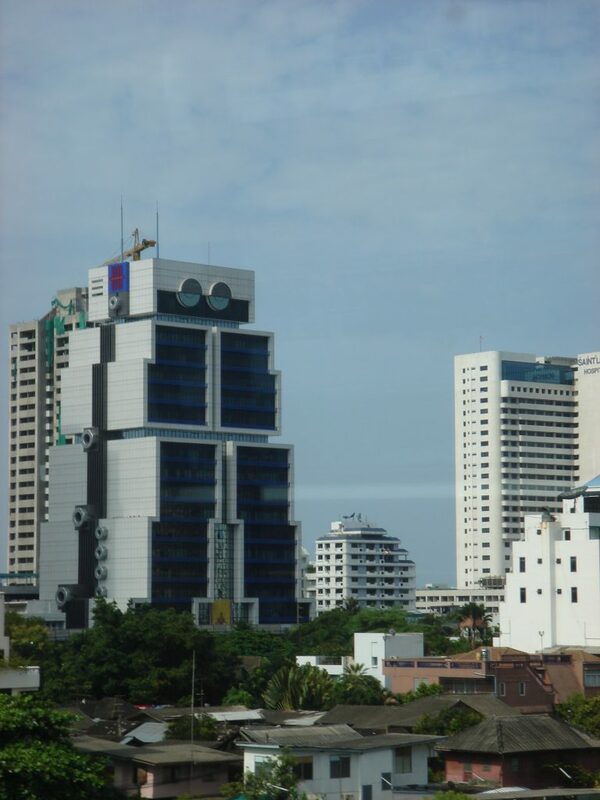 Known as the “Robot Building,” architect Sumet Jumsai modeled Bangkok’s Overseas United Bank tower after one of his son’s toys. Some of the robot features even serve practical functions, such as the retractable “eyelids” which provide shade. 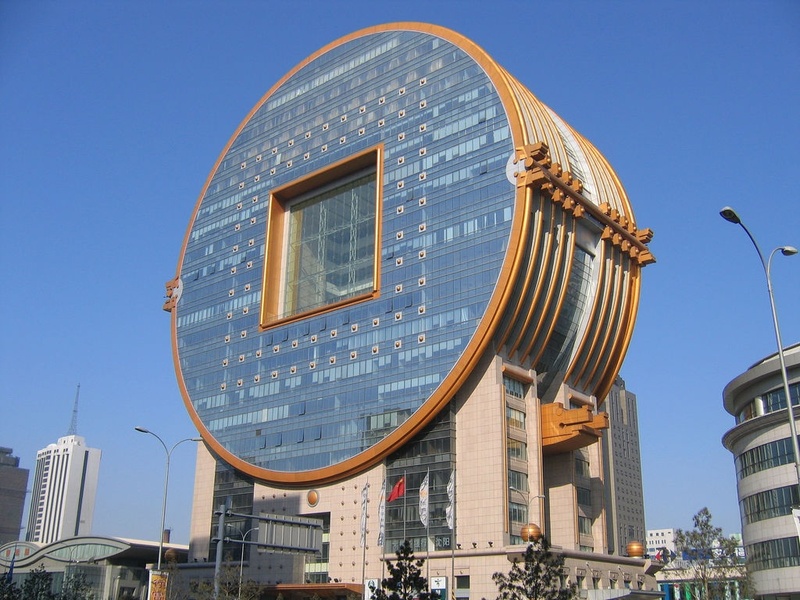 This 25-story office building in Shenyang, China was designed to look like the ancient Chinese coins with square cutouts in the middle. 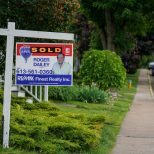 This small home and its faux wood pile facade is a pre-fabricated structure made of steel and plastic. 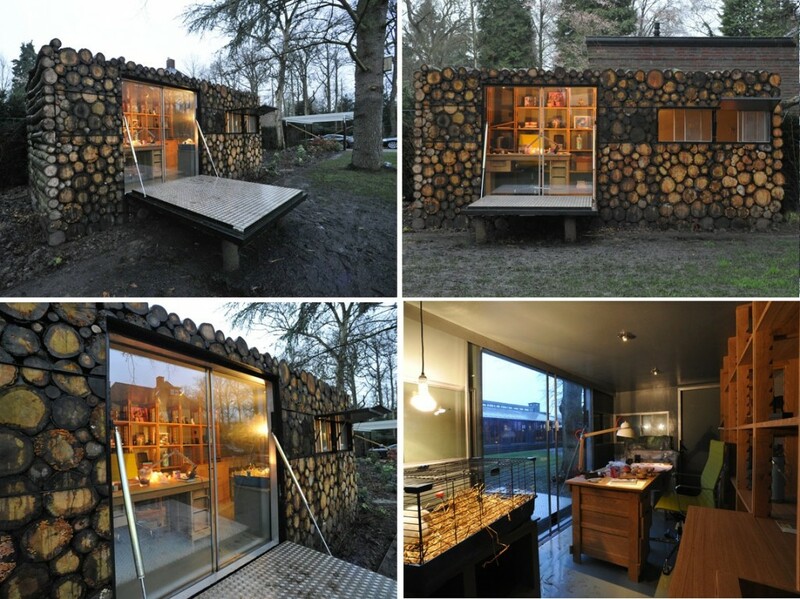 Design firm Piet Hein Eek achieved the log-like appearance by applying a wood veneer.